Arkansas Attorney General Leslie Rutledge has accepted five students from across the State into the Attorney General’s office internship program, and UCA student Bryce Moore was honored to be one of them. Moore is a junior who is studying public administration. He is from Sherwood and graduated from Catholic High School for Boys in 2013. Moore will be working in the Public Affairs Department. The University of Central Arkansas Department of Political Science hosted events to commemorate the 70th Anniversary of the United Nations (UN) and the 50th Arkansas Model United Nations (AMUN) conference. On Friday, Oct. 30, 2015 the department hosted a commemoration of the 70th anniversary of the founding of the UN in October 1945. The “United Nations Day” commemoration began with a workshop in the Student Center for several area high school teachers and students from 9:00 a.m. to noon. From noon to 1:30 p.m., a UN Day luncheon in the Student Center featured keynote speaker, Dr. Karen Mingst, a Professor in the Department of Political Science and the Patterson School of Diplomacy and International Commerce at the University of Kentucky. Dr. Mingst, who earned her Ph.D. in Political Science from the University of Wisconsin, has written several books and academic articles on the UN, international organizations, and international law. On Friday, Nov. 20 and Saturday, Nov. 21, the department hosted the 50th AMUN conference on the campus of UCA. The opening session of the conference took place in Ida Waldran Auditorium on Nov. 20. Dr. Mullenbach, the coordinator of the AMUN program since 2001, arranged for Mr. Bernd Georg Reindl, Deputy Consul General from the German Consulate-General in Houston, to give the keynote address during the opening session. More than 500 high school students from Arkansas, Mississippi, Oklahoma, and Tennessee participated in the two-day Model UN conference. A reception and dinner honoring several alumni of the AMUN program at UCA, including several former secretaries-general of AMUN conferences, took place in Brewer-Hegeman Conference Center on Nov. 20. Mr. Robert B. Andrew, a U.S. Foreign Service Officer in the U.S. Department of State and Diplomat-in-Residence at the University of Oklahoma,was the featured speaker during the dinner. 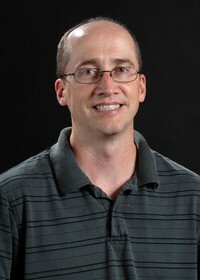 Mr. Andrew has previously served in U.S. embassies and consulates in Sweden, Costa Rica, Russia, and Mexico. The AMUN program was founded by the late Professor Simms McClintock on the campus of Arkansas State Teachers College (ASTC) in 1966, and the first AMUN conference was held in January 1967. Professor McClintock, who coordinated the AMUN program through the mid-1990s, died in Conway in December 2008. The UCA Foundation’s AMUN Fund was recently renamed the “Simms McClintock Fund” in honor of the AMUN’s founder. Contributions to the fund will continue to provide financial support for the AMUN program and the students who participate in Model UN at UCA. Thank you to Slate and Huffington Post for great articles featuring Donna Pinckley’s photo series titled “Sticks and Stones,” which features interracial couples. 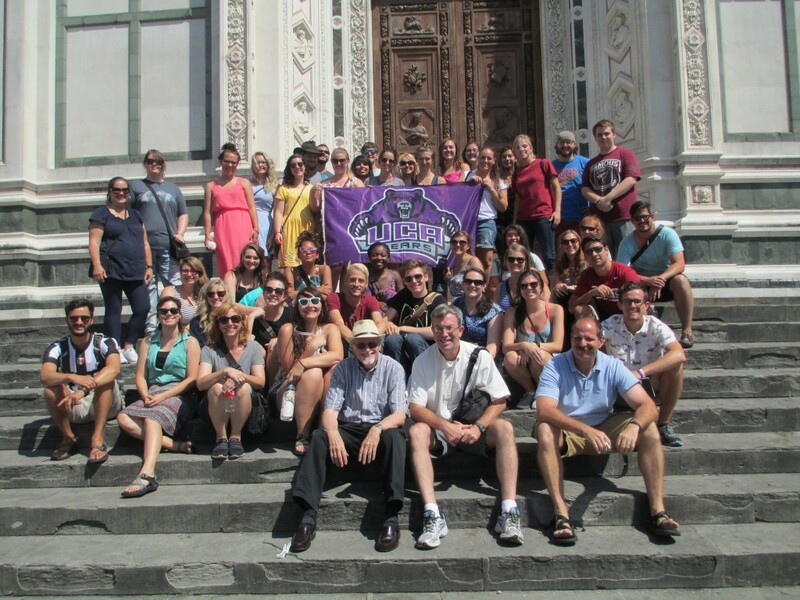 UCA’s faculty-led study abroad program was a huge success this summer. Seventy-five students participated in faculty-led programs all over the world. 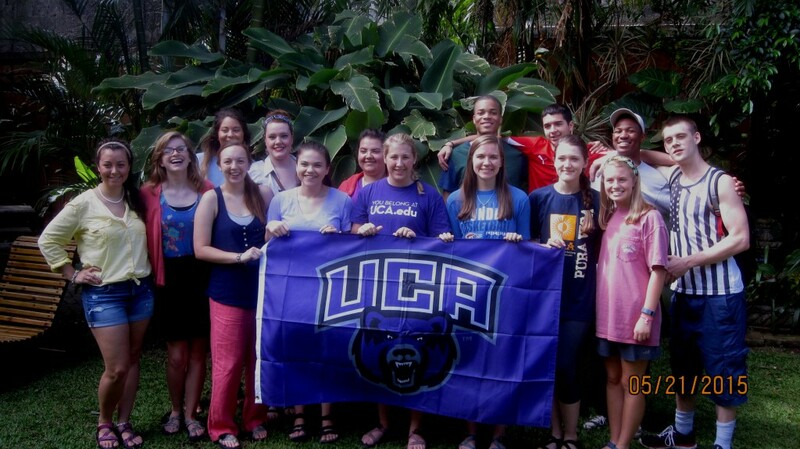 Students traveled to places like Florence, Italy (for UCA in Florence) and London, England (for Theatre in London). 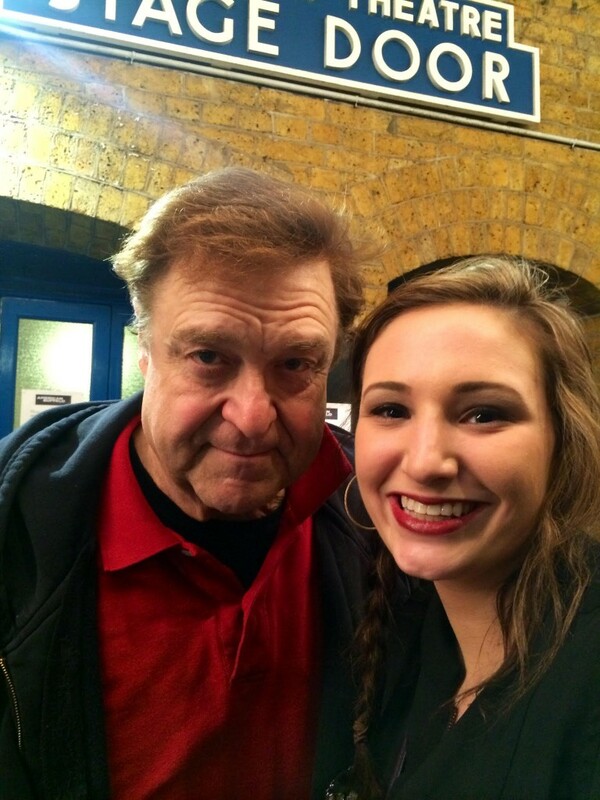 A UCA theatre student meeting John Goodman in London during UCA Theatre In London. Other locations included Costa Rica and Shanghai, China for a language immersion program. A group shot in Costa Rica. Thanks to Citizen’s Voice for a terrific article about UCA Professor Christine Donahue.